World War II tanks are just awesome. And the Buick-built M18 Hellcat was one of the best. 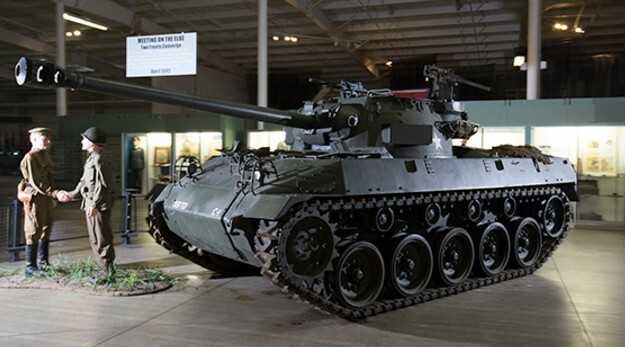 It was the most effective American tank destroyer in WWII and the fastest American tracked armored vehicle until the M1 Abrams of 1980. As a tank destroyer, this thing was designed to destroy other tanks. What’s manlier than a tank built to eliminate its own kind? Not much. 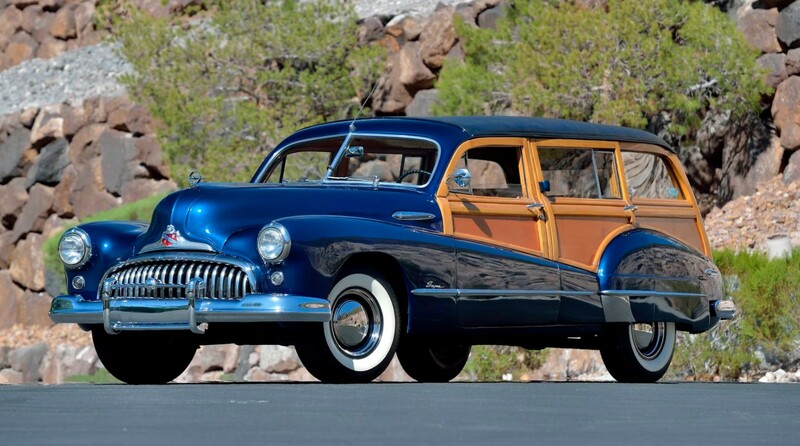 Designed in 1942, the M18 entered service in 1943 and Buick turned out 2,507 of them through October of 1944. 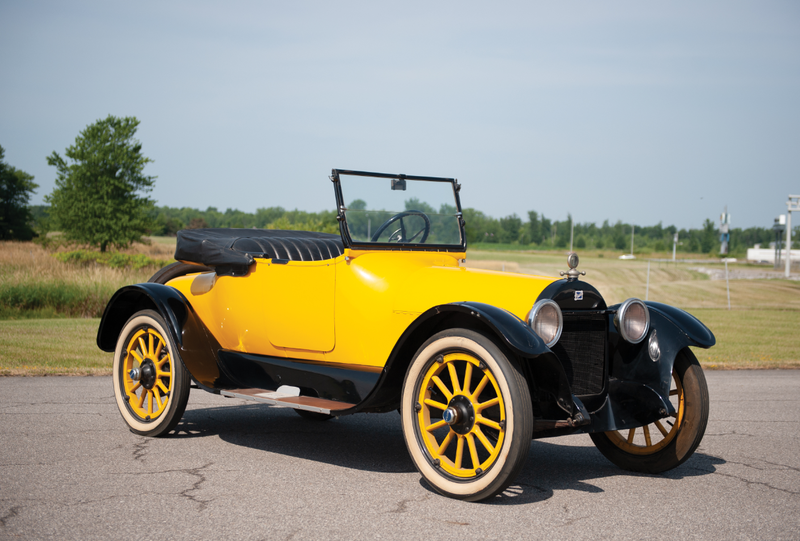 It’s powered by a 350 horsepower, Continental nine-cylinder radial engine. Top speed was 55 mph. Imagine one of these bearing down on you at top speed. Pretty frightening. 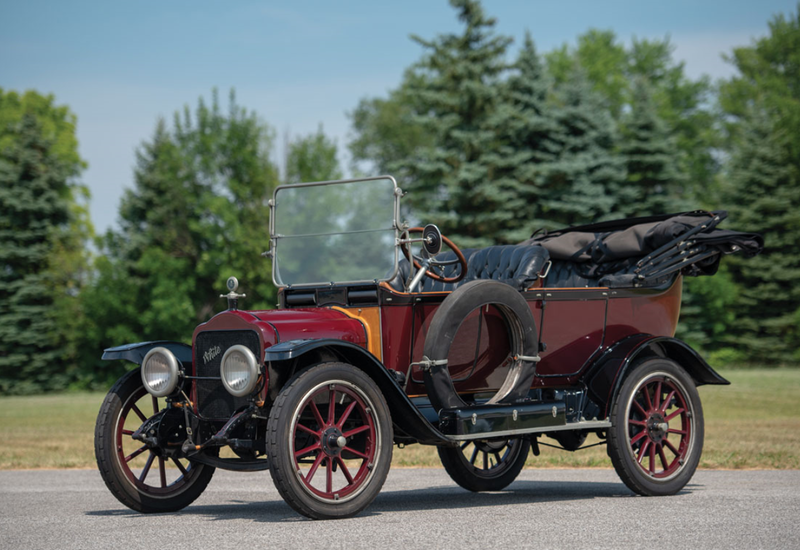 The pre-sale estimate is between $275,000-$350,000. WWII tanks in great condition trade hands for big money. They are both rare and desirable because of the generation of soldiers they represent. 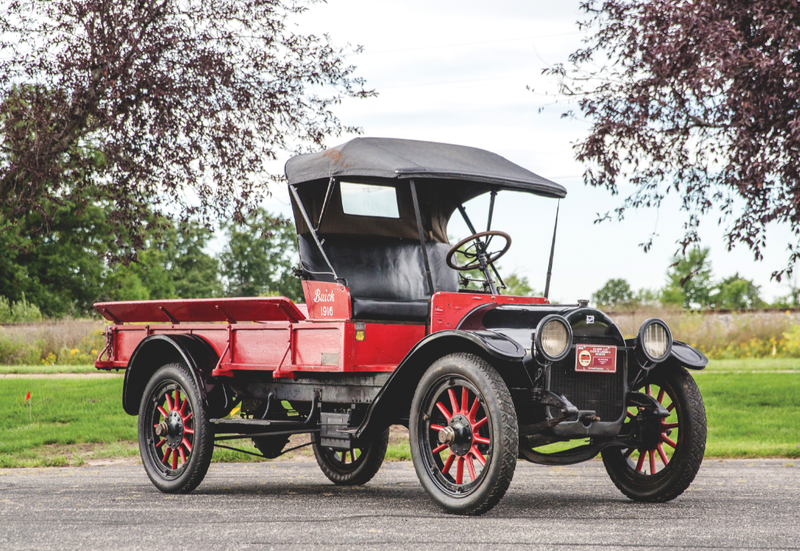 Click here for more info and here for more from Auctions America. 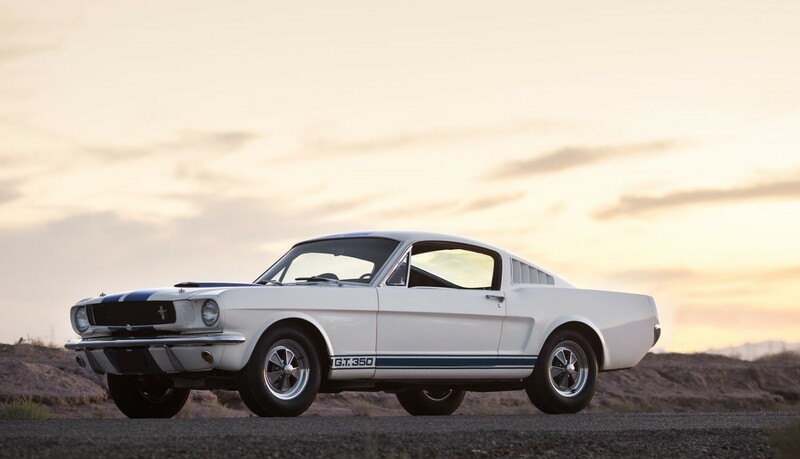 The top seller from Mecum’s Dallas sale was this 1965 Shelby GT350 that went for $410,000, which means the Porsche 911 GT2 Evo we featured failed to meet its reserve. 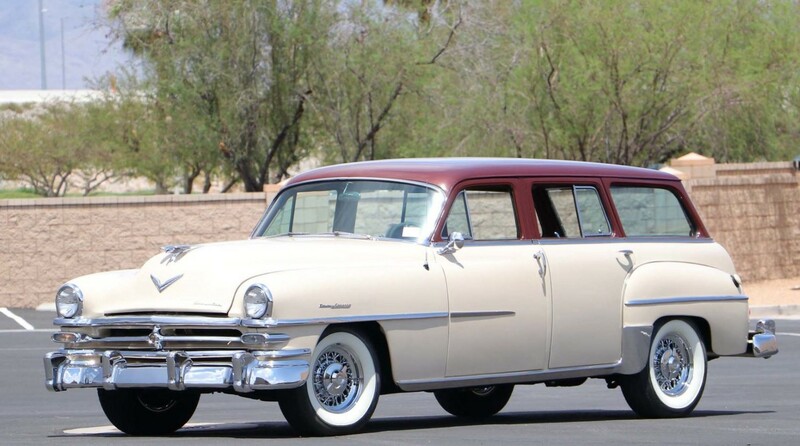 But the Graham Hollywood did manage to sell, for $47,000. Click here for complete results. 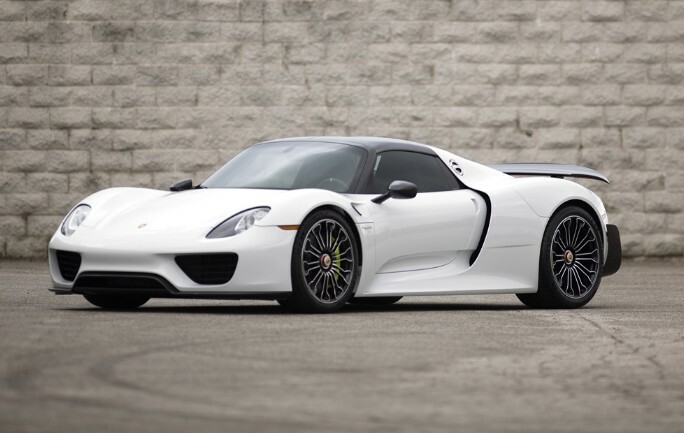 Auctions America’s Hilton Head sale saw our featured Porsche Carrera GT sell for $800,000, which was more than any other car there. The Ruf RGT brought $73,700. 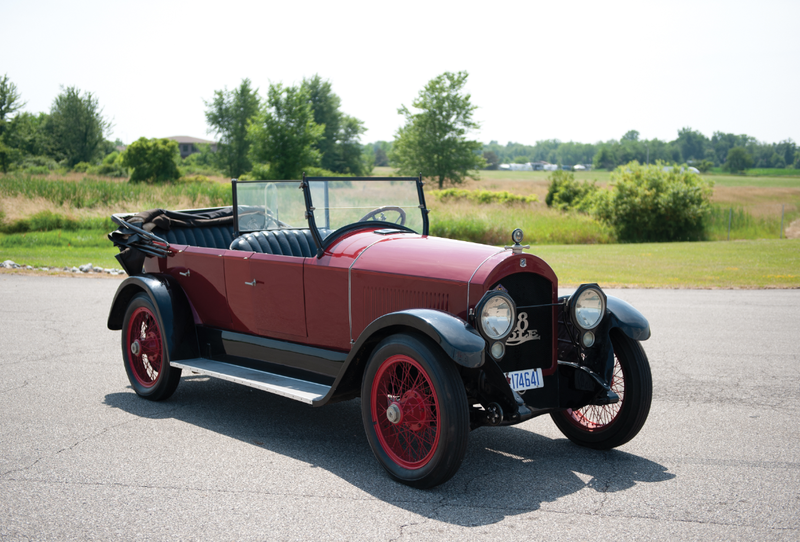 We’ll give Most Interesting – or at least Well Bought – to this 1928 Buick Six Coupe that went for $10,450. Click here for the rest of the results. 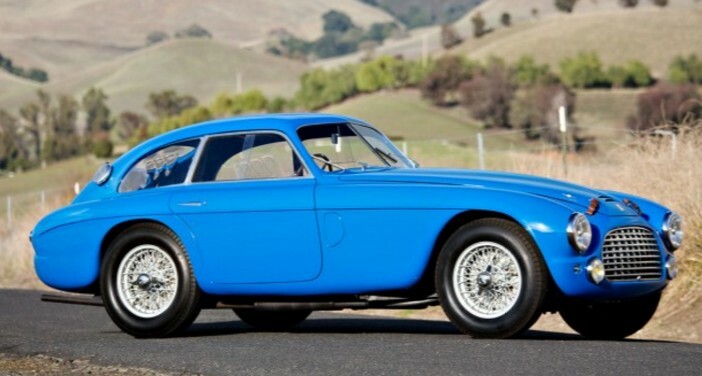 The Delahaye we featured from Osenat’s sale blew past the upper end of its estimate, bringing $261,352. 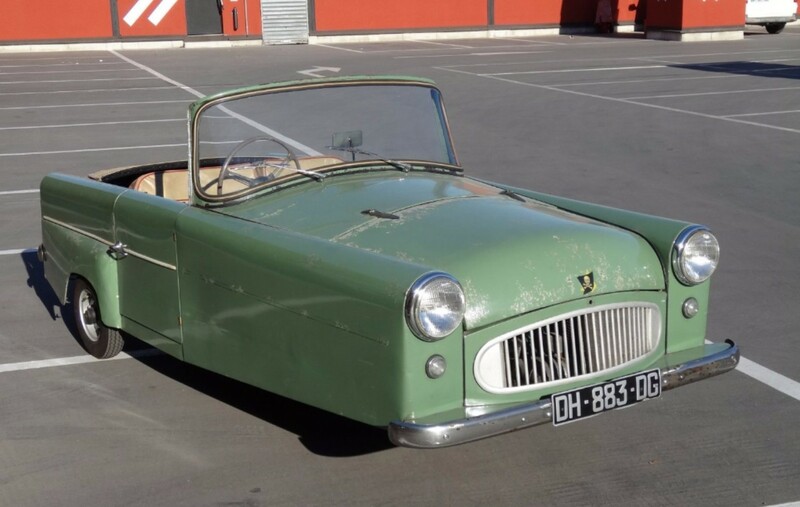 Most interesting goes to this 1959 Bond Minicar Mk F which sold for $5,880. Click here for all of the results. 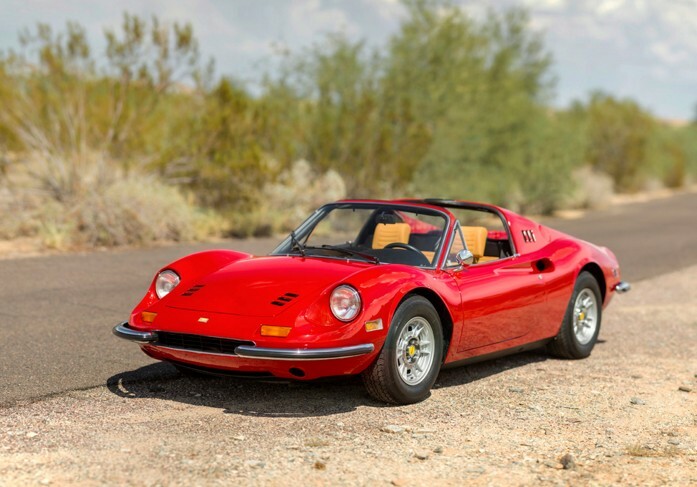 November was the first time we featured a car from an Aguttes auction. 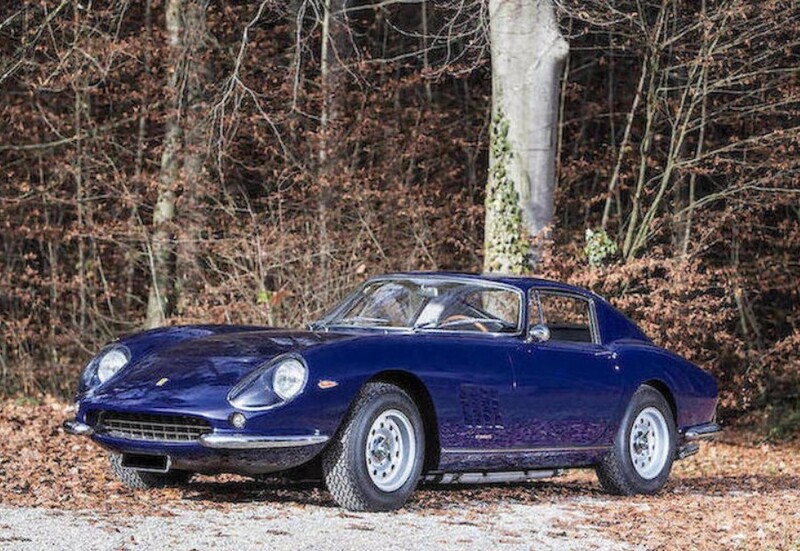 It was a Venturi Atlantique that ended up not meeting its reserve and therefore not finding a new owner. 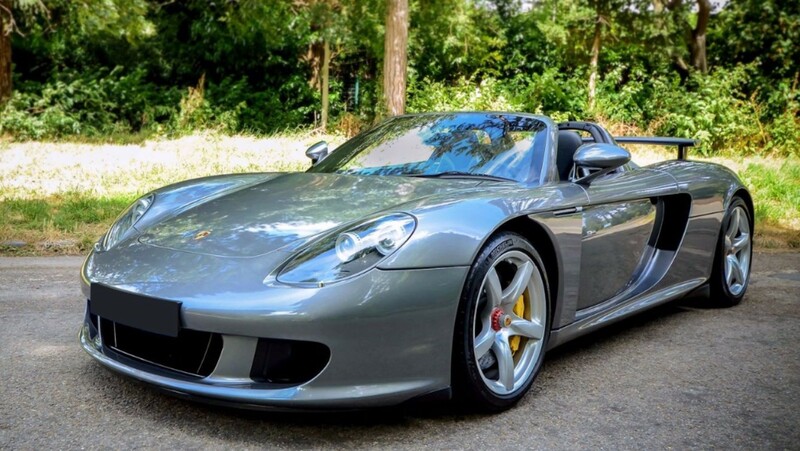 The top sale was this 2004 Porsche Carrera GT that brought $604,737. Click here for more results. 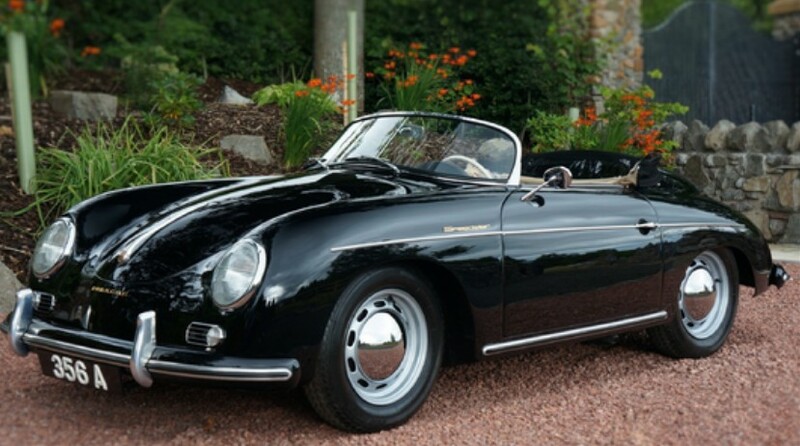 And finally, Silverstone Auctions’ NEC Classic Motor Show Sale where the top sale was yet another Porsche, this time a 1957 Porsche 356A Speedster that was hammered away for $328,706. The Noble M12 brought $32,568 and complete results can be found here. 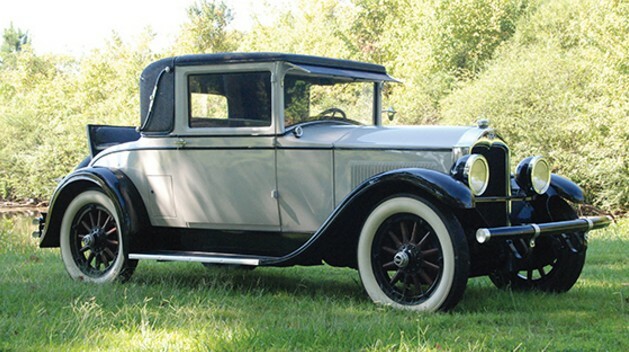 The first Buick Special was introduced in 1930. 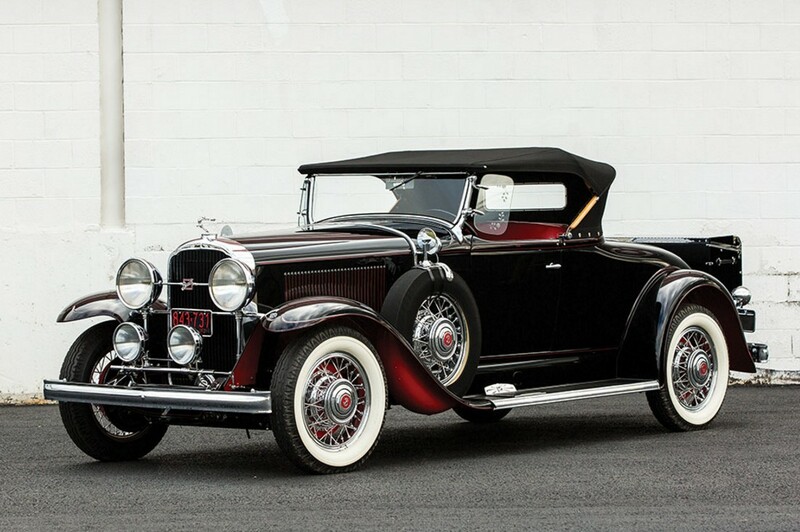 For 1936, it was redesigned and gained more of the look of the car you see here – except that this is a very rare, specially-bodied car by Brewster of Long Island. 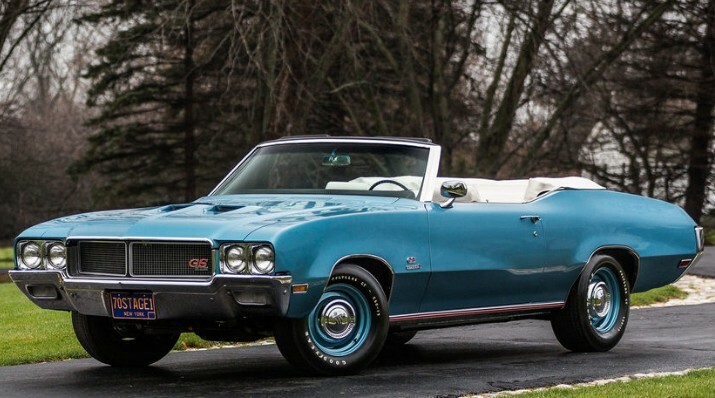 The Special would continue in Buick’s lineup (taking a few years off here and there) until 1969. 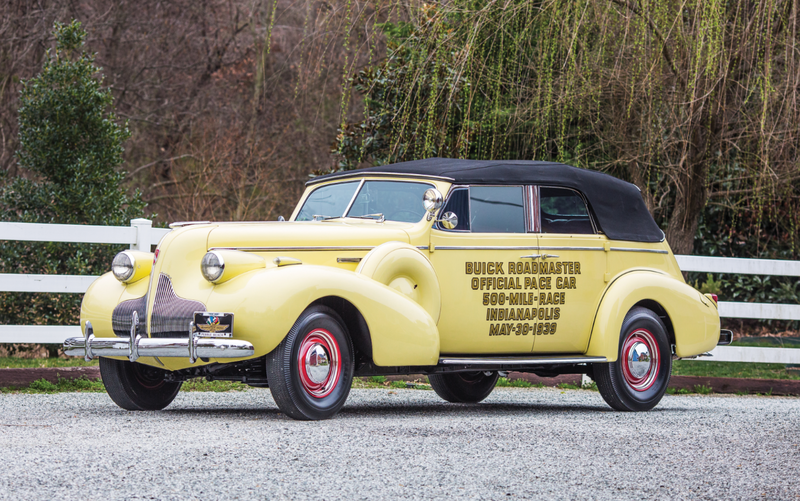 The 1938 Series 40 Special is powered by a 107 horsepower 4.1-liter straight-eight. 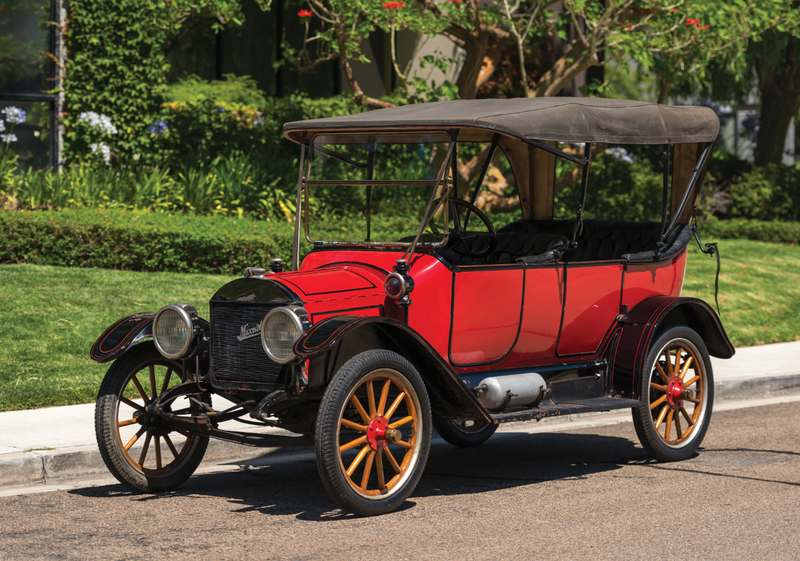 With the Special being a full-size car, it was still Buick’s entry-level model. 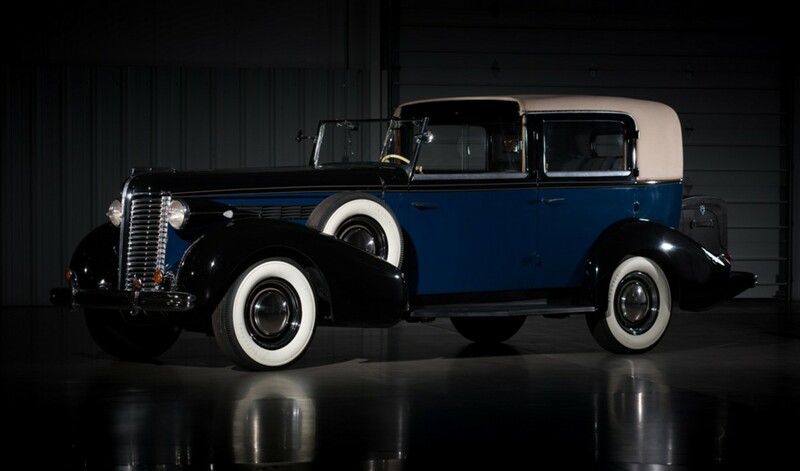 The cheapest 4-door Series 40 cost $1,022 in 1938 – but you can bet this car cost a lot more. It’s always interesting to see the chassis people chose to have a coachbuilt body applied to. In this case, it was a popular one and the beautiful end result makes for a very special Special. 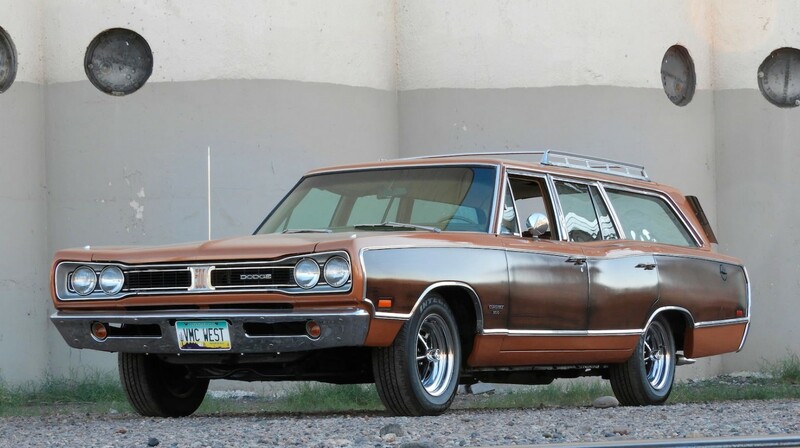 You can read more about this car here and check out some other no reserve cars from Barrett-Jackson here.